Easily send millions of SMS to prospectus customers with the engaging campaigns with just one click from our custom designed application. 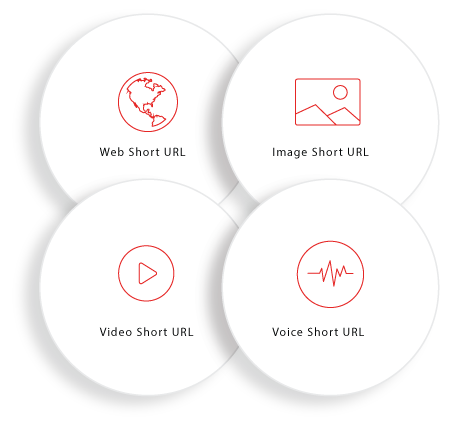 The next-gen app has Powerful APIs and features that can help you manage Bulk SMS services, generate dynamic short URL of your audio, video content, without actually logging into our application or using your site respectively. Run a high ROI driven, secure Bulk SMS campaign with the Office24by7 single application. Send International bulk SMS easily to expand your marketing, sales, and services globally. Office24by7’s fully customizable solution, the Smart SMS allows you to send international SMS in 8+ Languages including Arabic, Chinese, Greek, Nepali, Persian, Russian, Sinhalese, and Serbian (more to be added soon). The smart solutions tailored as per International Telecommunication Laws and Regulations. Send your promotional or transactional messages in 12+ languages including Bengali, Gujarati, Hindi, Kannada, Malayalam, Marathi, Oriya, Punjabi, Sanskrit, Tamil, Telugu and Urdu (more to be added soon) with the Office24by7 Unicode SMS feature. You can personalize your message and business interactions with customers as required. Now, no business shall miss a chance to spread their message to any part of India for any reason. Office24by7’s Smart SMS makes it easier to send simple bulk SMS and personalized promotional messages to many. Just upload bulk contacts from Excel (File SMS) and send bulk SMS right away. You can also create and manage your own customized campaigns with a separate contact list or organize them into groups for more convenience. 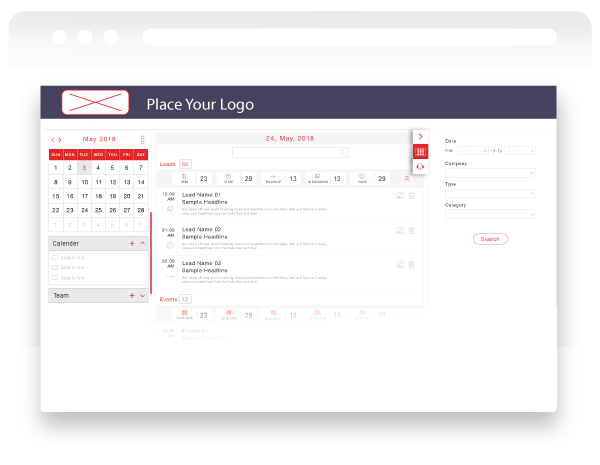 Manage your own SMS templates, Schedule your campaigns easily without hiring a developer. You can also send bulk business SMS without our Application. 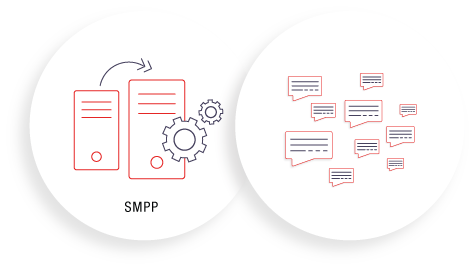 Our SMPP bulk SMS gateway back-end services allow secure transmission of authenticated protocol mechanisms for resellers that do not intend to use our application or branding. Just use our SMPP services and start running your Bulk SMS business. Easy, Simple, Fast, and Efficient! Do you use Excel to organize your contact list before sending Bulk SMS? Now, you do not have to go anywhere else. Integrate our Excel Plug-in and send a normal or customized personal message from plug-in itself. 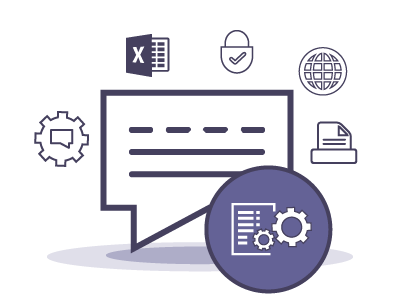 You can even buy credits, send Unicode messages, and do much more with our Excel Plug-in with our bulkSMS service. No need to hire an Excel expert. For businesses who wish to just use back-end services and find quick answers to specific questions like - Not able to send Bulk SMS? Unable to track the performance of your SMS campaign? 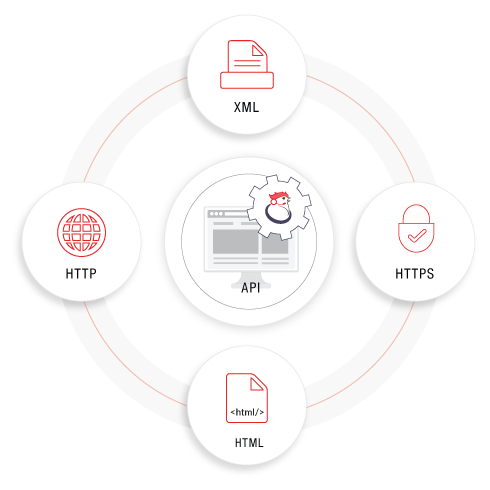 Just, integrate our fully tested, secure, functional, light weighted APIs in your IT ecosystem. 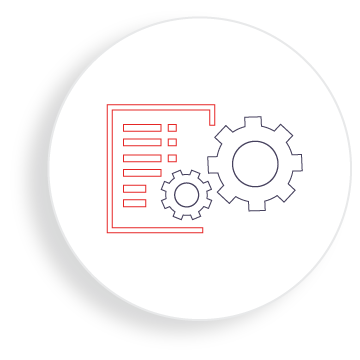 Our bulk SMS service has developed these APIs for businesses who are on a budget and have specific needs. 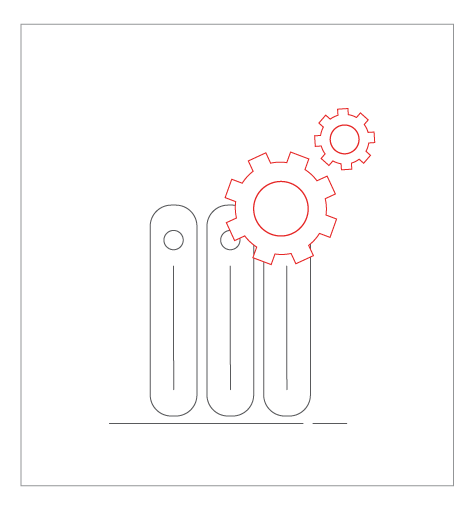 Extract the data you need and maintain your business continuity peacefully. 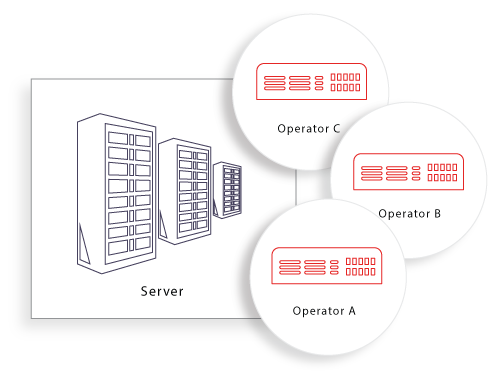 With our multi-operator message delivery approach, the chances of a customer receiving an SMS are high. In case an operator service is down, the message will be routed with the next operator network service and so on to ensure maximum SMS delivery. Our bulk SMS service guarantees you to deliver your message to your intended recipient without fail. Our SMS retry mechanism ensures to check the status of a message against a customer mobile number. If not delivered, the back-end system will reattempt message delivery to the customer mobile number again to ensure your message reaches to every customer. We ensure that bulk SMS never goe undelivered for whatsoever the reason. 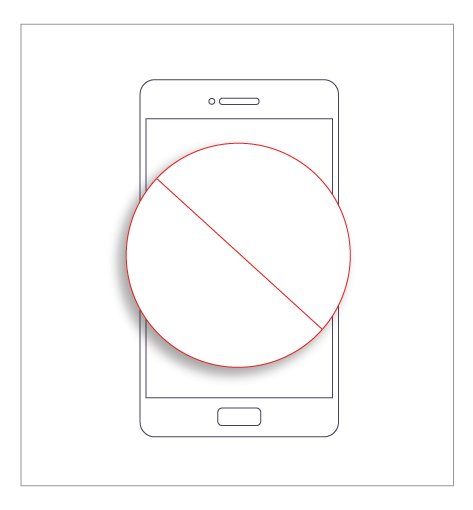 Our SMS product is a 100% white label solution. Whether you are a reseller or channel partner, Office24by7 gives you the power of customizing our application as per your branding and business requirements. Use your branding and our technology to help more businesses in reaching their targeted customer base. Why Should I Choose Office24by7 Smart SMS Service? Our backend system technology is integrated with an Auto-DND feature which is connected with TRAI’s NDNC. It automatically filters all the DND customers when you send bulk SMS to protect business from any penalties or negative branding. Smart SMS is powered with intelligent business and technology automation to save time, repetitive manual intervention, cost, customer’s interests and increase productivity, revenue (For example – If a non-DND customer do not wish to receive your SMS, just add the contact in an opt-out customer list and system will auto-filter such contacts present in the list from your master contact list). We have developed Smart SMS keeping latest business requirements and their pain points in mind. 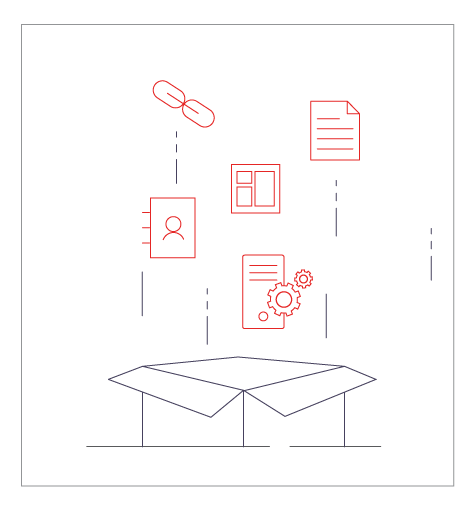 From organizing contacts in contextual groups, generated dynamic short URLs without a source, creating tailored SMS templates, running multiple campaigns, tracking data through reports, using backend API/SMPP services, Smart SMS is packed with innovative, business-centric and time-saving features. And yes, we are constantly researching and developing more features to add more business value. 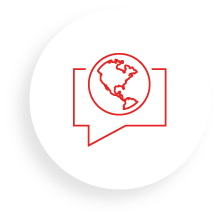 You can reach to both International and National Customers without worrying about the default language of your business. 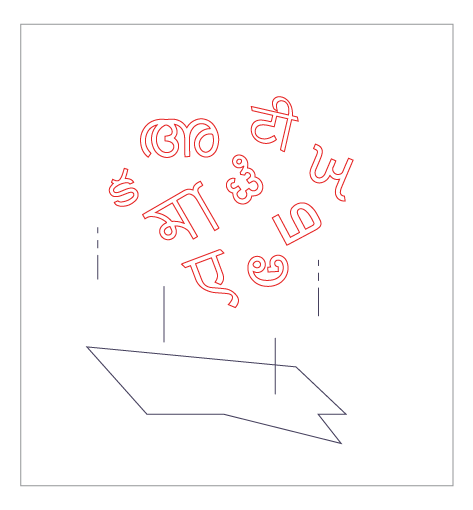 Personalise your message in 20+ languages and reach more customers!